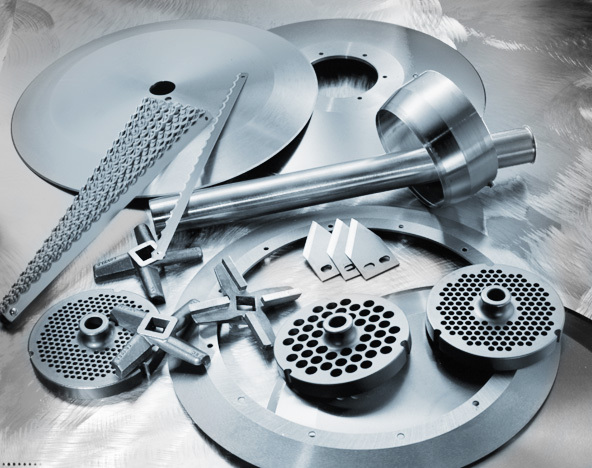 For more than 110 years, KASCO has been the industry leader in providing metallic blade products for the meat cutting, food cutting, and wood cutting industries to the global market. In addition, KASCO's Route Distribution provides the US and Canada retail grocery and retail food industries with quality butcher supplies, resupply products, and seasonings products. 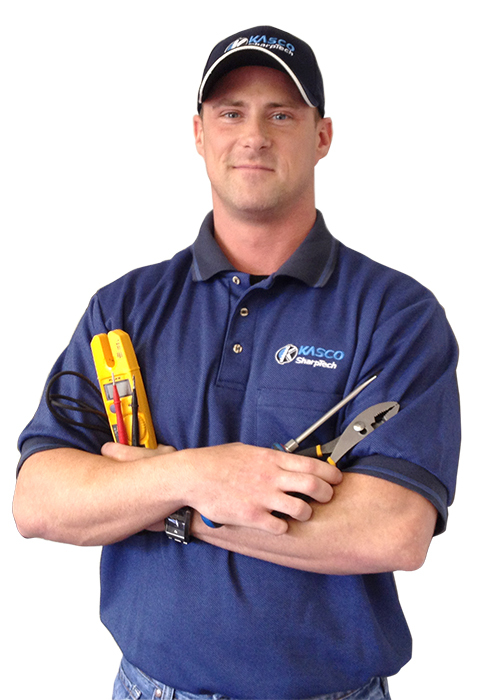 KASCO is also a premier provider of on-site electrical and mechanical repair services of retail equipment and commercial food service equipment to retail grocery and retail businesses. KASCO's route service, repair & distribution network covers the entire US and Canada market providing a vast range of butcher supplies, seasonings, equipment parts, and repair services to grocers, food service management, and meat, seafood, deli, and bakery departments. KASCO has global manufacturing and warehouse operations in St. Louis, USA; Matamoros, Mexico; Wales, United Kingdom, and Pansdorf, Germany. KASCO has sales offices, warehouse locations, and employees in the USA, Canada, Mexico, UK, Germany, and China. 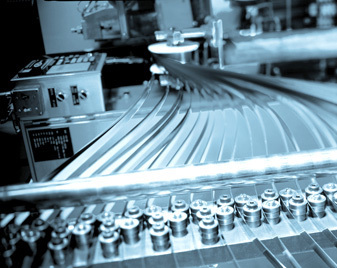 Sophisticated global purchasing, distribution, and logistics are utilized to manufacture, source, and deliver top quality products and services to customers locally. The KASCO knowledgeable sales force and friendly customer service staff also serve and support distribution markets for meat and food processing equipment, parts, and supplies. Global distributor channels include North America, South America, Central America, Asia, the Caribbean, and Europe. The KASCO sister companies include Atlantic Service Company LTD (UK) and Bertram & Graf GmbH (Germany) and they offer extensive coverage of the European, Eastern European, and African markets. An expansive field of technicians, route sales personnel, and service personnel across the United States and Canada provide prompt professional service, preventive maintenance, repairs, and the delivery of quality products. KASCO's network of technicians provides commercial food equipment service and repairs to retail grocery stores, butcher shops, and packing houses across the US and Canada. Every factory trained technician carries a large inventory of repair parts for on-the-spot repairs, and we can provide same day and next day emergency repair service in most areas of the country. KASCO's innovation and experience with supplying quality products and services is evidenced by our launch of WoodMaxx Band Saw Blades for the wood cutting industry. 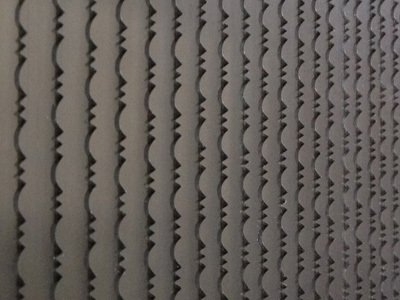 WoodMaxx Blades are premium quality band saw blades engineered, designed, and manufactured by KASCO for use on portable saw mills, resaws, and other thin-kerf wood cutting applications. An even more recent example of our extensive engineering and manufacturing capabilities is our new portfolio of reciprocating Bakery Bread Slicer Blades. 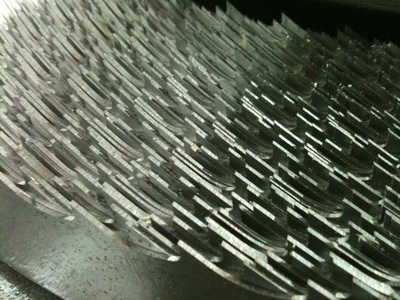 In addition to traditional scallop edge bread slicer blades we developed our unique ABT Bread Slicer Blade designed specifically for producing clean, crumb-free slicing of artisan, crusty, dense, nutty breads. Thank you for visiting the KASCO website. We look forward to working with you!